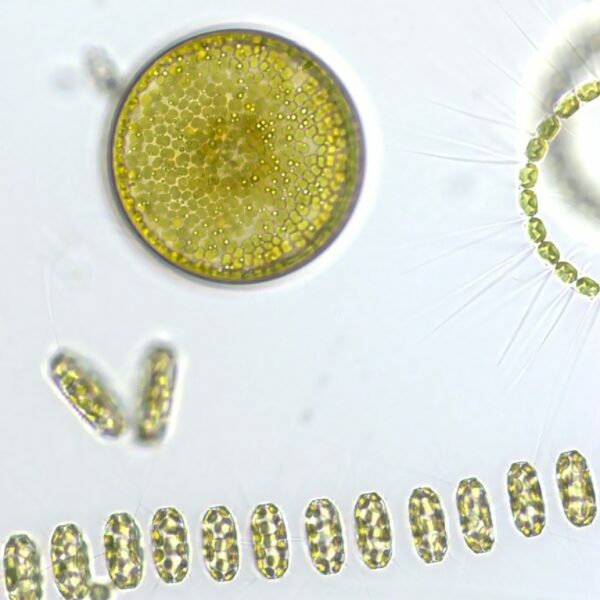 Aiming to a better understanding of diatom life. On each species page, in the autecology section, a series of autecology tags appear. The tags are categorical measures of diatom lifestyle and coded for each of the following attributes, if they are known. Diatom size is expressed by volume (cubic µm), covering five orders of magnitude. This range is enormous for a range in the size of a single cell. Small cells might be expected to have greater growth and cell division rates than large cells. Diatoms differ in their ability to move. Many genera lack a raphe system and are not able to move toward, or away from stimuli. For example, all of the centric genera (e.g. Aulacoseira, Cyclotella, Pleurosira) and araphid genera (e.g. Diatoma, Fragilaria, Ulnaria, etc.) are all unable to move. Others have a poorly developed, or reduced raphe and are only weakly motile (e.g. Actinella, Eunotia, etc.). Some genera are monoraphid or are so small in size that they are slightly motile (e.g. Achnanthidium, Nupela, Cavinula). Still others have a raphe on both valves and the cells are large enough that there are able to move through fine sediments (e.g. biraphid genera including Navicula and others). Finally, some genera are relatively large and biraphid, or have well-developed raphe system raised on a keel (Gyrosigma, Cymatopleura, Surirella). 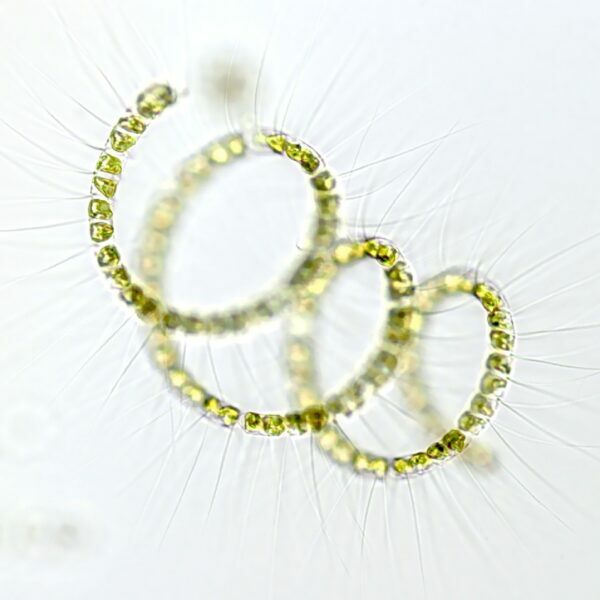 Diatoms may be unattached to substrata, or they may be attached in a variety of orientations. Prostrate genera, such as Cocconeis, have one valve face that is attached to a surface by mucilage. Tube-forming genera, such as Amphipleura, have many cells that live within a mucilage tube, which is attached to a substrate. Other genera, such as Cymbella, are attached by a vertical stalk to a substrate. 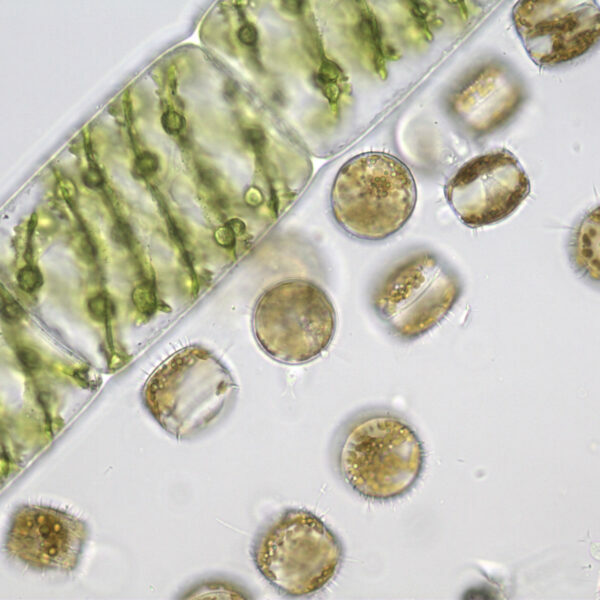 Diatoms live in a variety of microhabitats, including soils, moist habitats of mosses and splash zones, benthic surfaces of lakes and rivers and free-floating within the plankton of lakes. Cells may live as solitary individuals or they may form colonies of a few, to thousands of cells. Colonial diatoms may grow in mucilage tubes, on mucilage stalks, linked by mucilage pads, or linked by silica spines. 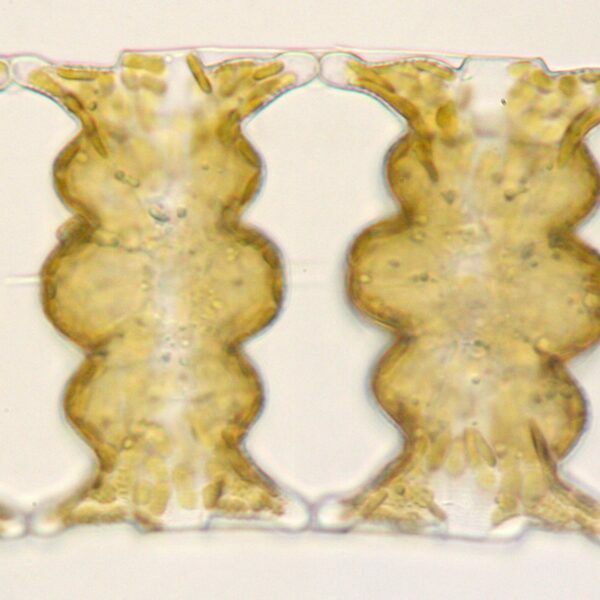 Many more diatom species are rare in occurrence than common. Within the genera Epithe­mia and Rhopalodia, cells may contain nitrogen fixing cyanobacteria as symbionts. These species are often found in nitrogen poor habitats because they are able to obtain nitrogen directly from the atmosphere through fixation. Changes in aquatic systems across increasing levels of human disturbance is described by the Biological Condition Gradient (BCG) conceptual model (Davies and Jackson 2006). A panel of diatom experts categorized diatom species into levels for the state of California (Jessup et al., in prep.). Those characterizations are reported here (1 = specialist species, 2 = highly sensitive species, 3 = sensitive species, 4 = indiscriminate species and 5 = tolerant species). Note that these values were developed for California and may, or may not, hold for other regions in North America. Diatoms include many extinct forms. These species may be introduced into modern collections by weathering of fossil deposits. The type of waterbodies were species are found are included. Occurrence in distinct, fixed projects are noted in the distribution tag. The EPA western EMAP survey covered approximately 1200 streams in the western United States in 2000-2004. The US Geological Survey conducted regional surveys in the southeast (2014), pacific northwest (2015) and northeast (2016). Records of occurrence from the state of California are noted (Fetscher et al. 2013). Taxa from the EPA Northeast Lake Sediment survey (2018) are also included. 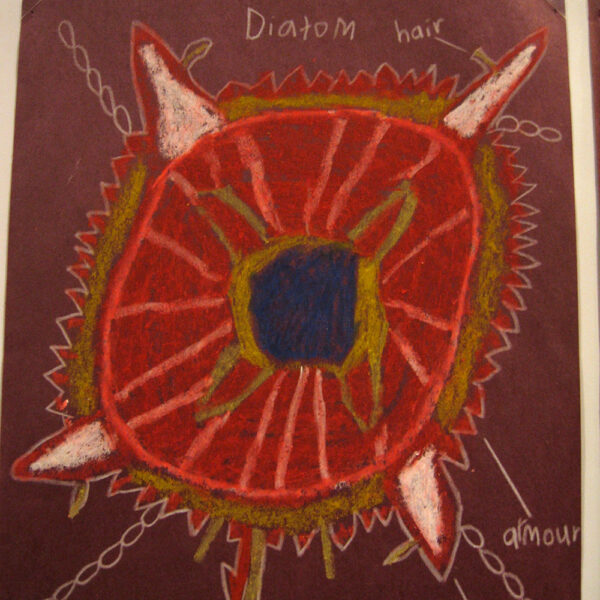 A dream diatom, with hair structures for buoyancy.